Last night, the husband and I were recapping our last year together. Our 1 year anniversary is next week so we were reminiscing on our vacations from the past year. He mentioned how over the past year all of my trips combined have led me to 8 states/countries and 3 vacation spots in California. Not too shabby for a year time span right? It got me thinking about how reminiscing on past trips often fuels me until my next trip. I love to read about other’s travel experiences so the wheels started turning to create “Travel Thursday.” My hope is that this will help in getting people to write more about their personal travels. So what is it? It is a weekly post for bloggers to recap their past trips/vacations or discuss any upcoming travel plans. It’s an opportunity to help with blog post ideas as well as promote travel through personal experiences. How can you join? It’s simple. 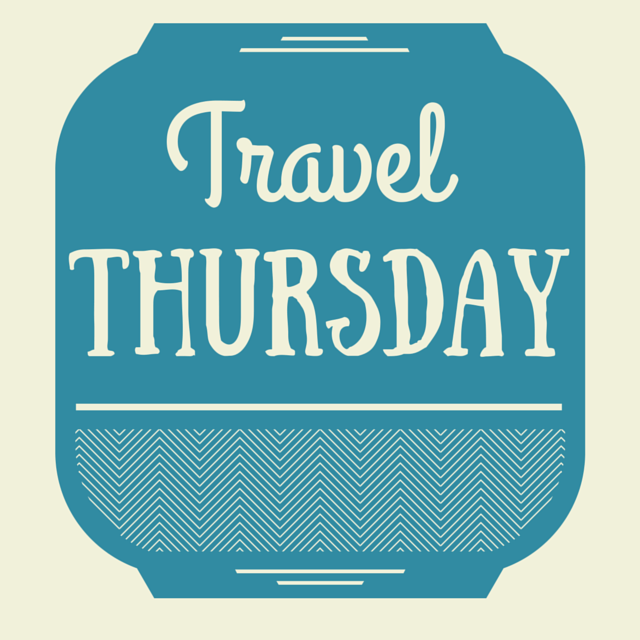 Write a travel related post, grab the “Travel Thursday” button and link back to Planks and Planes somewhere in your post. Then, just write. Reminisce on that great vacation you always think about or write about the destination you are dying to go to. I can’t wait to read them! With that, let’s get on with the first “Travel Thursday” post as I recap some of my past year travel highlights. Favorite spot visited: Why didn’t I save the hardest question to the end? Of course I loved every place I visited but favorite by just a sliver would be Paris. Overall, everything about Paris was just perfection. The landscape, the food, the people, the language, the Eiffel Tower; everything was better than I ever imagined. Paris is definitely the spot I left a part of my heart in. 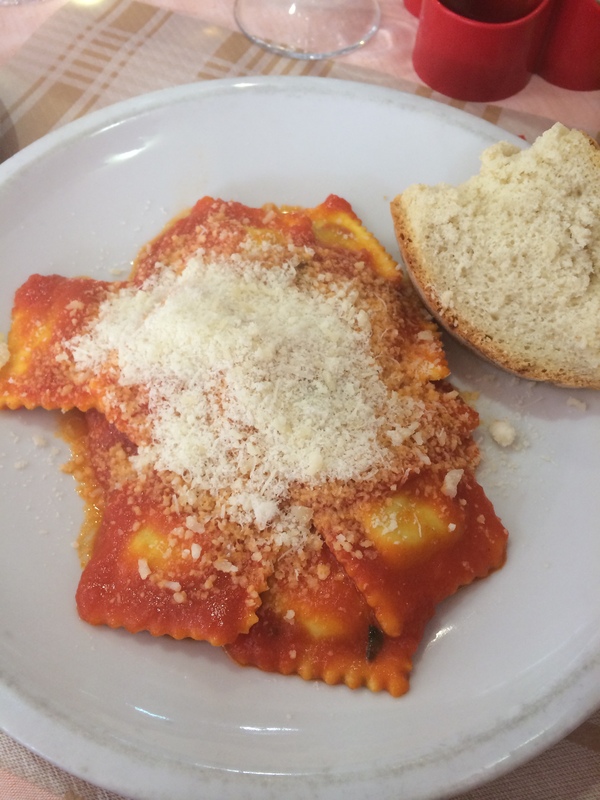 Best place for food: Hands down, Rome. Ahhhhh I can still taste the lasagna and pasta. I ate some of the best food of my life on that trip. Every lunch and dinner I would enjoy a pasta dish, large glass of wine and finish with dessert. Let me tell you, I never had an even mediocre meal. Every meal was delicious and flavorful. Don’t even get me started on the gelato! YUM! Worst place for food: That’s a hard one as most places I have visited the past year have been known for their food or a specific style. Of course I had some eh meals but I think London would be lowest on my list for food. They had food most similar to the US which didn’t provide too many new or exciting options. Coldest place visited: We went to New York during one of the coldest winters they had in years. Every time locals would find out we were from California, they would ask why did you come now? We didn’t expect it to be in the negatives but we learned to deal with it and still enjoyed New York. At least it made me appreciate the California weather we enjoy year round. Hottest place visited: Rome because of the humidity! I have experienced humidity in various places but with all the walking tours I hated the weather in Rome. It was too hot and sticky that I felt gross for the majority of the day. Every afternoon we would go back to our hotel just to take a shower before finishing the second half. 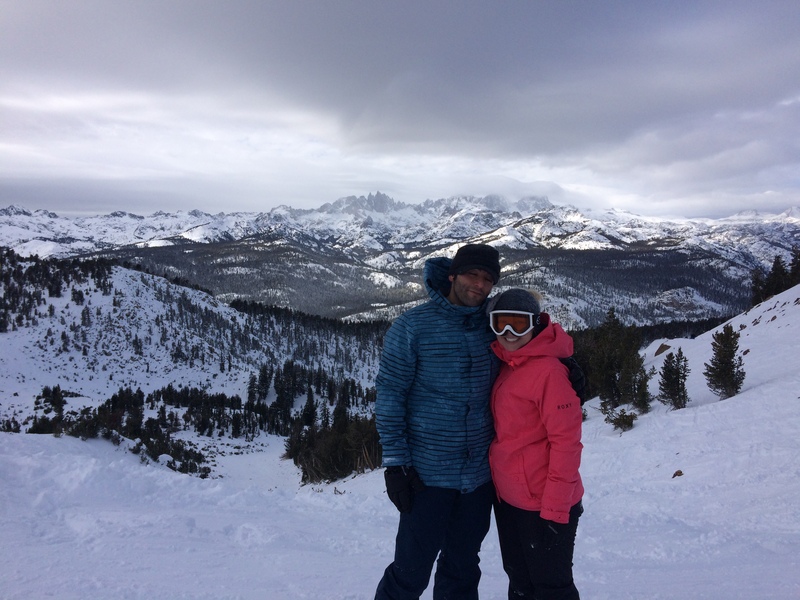 Most active/healthiest place I visited: Mammoth, CA was the most active place I visited due to snowboarding. With all the walking up and down mountain sides as well as the snow activities, I burned a ton of calories that weekend. Least active/healthiest place I visited: New Orleans, LA. While there was a decent amount of walking, the food made it very unhealthy. Although there were a lot of fish options, most were fried or smothered in heavy cream sauces. Don’t get me wrong, was it delicious? Absolutely but New Orleans is not the place to start a new diet. Until next week… tell me your favorite place you visited in the past year? This entry was posted in International, Travel, Travel Thursday, Traveling, Trip, Vacation and tagged International, Travel, Travel Thursday, Traveling, Trip, Vacation. Bookmark the permalink.